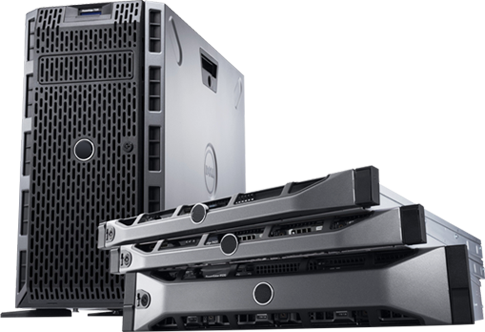 Benefit from the speeds and reliability of our fastest SSD powered VPS Servers. Wide range of available add-ons and plugins. Located in the state of Florida since 2007, Barreras IT Corp. is committed to our customer’s satisfaction. We provide on premises and on the cloud IT solutions for both, local and international customers. Looking for managed cloud hosting? Are you able to provide in house IT support? Yes we are. We partner with top technology leaders to provide effective support to our customers on demand. We plan your IT Infrastructure maintenance program as well as the optimization and backup of your network. Have questions? Please contact us now! How much does it cost to maintain our infrastructure? Each network is implemented different. We'll program a visit to your location where we can meet with your related staff and assess the environment. This visit has no cost to you and usually helps you to realize of important facts you were not even aware off. I have questions. where can i get support? 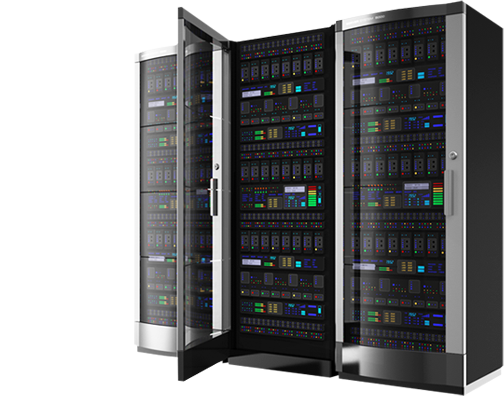 Do you offer managed hosting solutions? 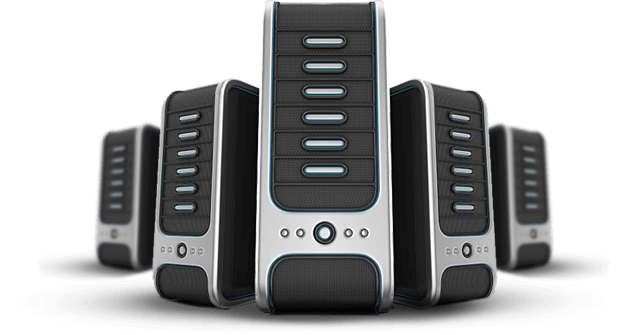 Yes, we have excellent preconfigured hosting packages we can offer at very good prices, either dedicated, cloud or shared as your infrastructure and budget demands. You can also contact us and we'll put together a custom service for your specific demands.